PAX East 2016 has come and gone. I had been fortunate enough to spend the better part of the week in Boston and I had hoped, while I was in town, I could make a stop at the notorious Fenway Park and take in some of America’s favorite pastime before being consumed by the mammoth games convention. Unfortunately, it was not to be. 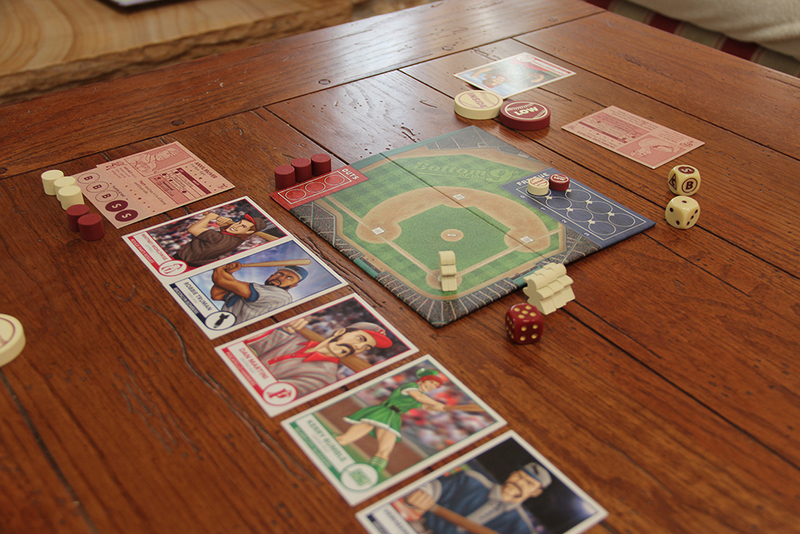 However, I did manage to get my baseball fix in while I was sampling the many offerings amongst the tabletop games. 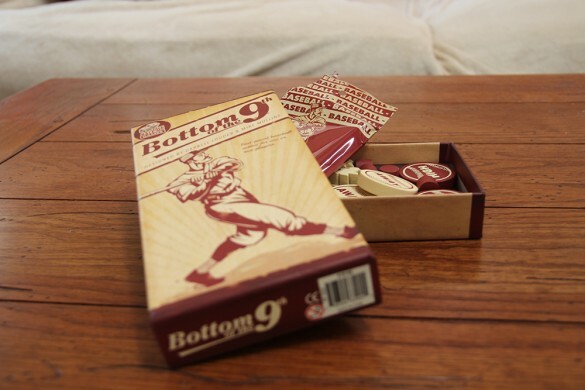 Allow me to introduce you to “Bottom of the 9th” a baseball game designed by Darrell Louder & Mike Mullins and published by Dice Hate Me Games. “Bottom of the 9th” is a game designed to encapsulate the excitement and tension of the last half-inning of high-stakes baseball. Playing up to two players, participants choose whether to play as the home team or the away. The home team is at bat and needs to score just one run to win the game, while the away team tries to get three outs and escape the inning. Gameplay-wise, the premise is beautifully simple. “Bottom of the 9th” operates as simulacra that delights in the spirit of the sport. 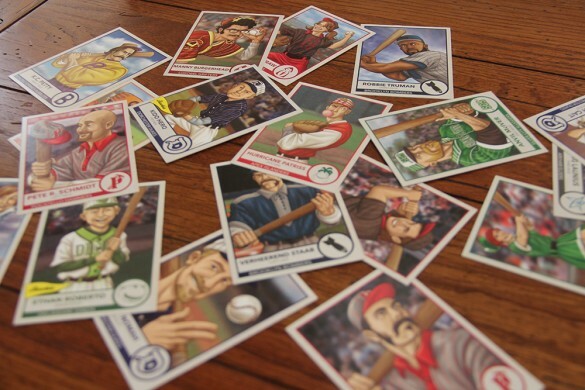 While it could have dove into the sabermetric, statistical soup that has enveloped modern baseball and combined it with the dice rolling of classic RPGs, it didn’t. It instead eschewed things like batting averages, and strikeout percentages in favor of a stripped down guessing game with a touch of dice rolls. The core of the showdown has the pitcher secretly choosing his pitch while the batter then tries to correctly guess what the pitcher threw. Depending on who matches and what misses, each player may be given the upper hand. It’s an interested reduction of the mind games that come into play in an actual at-bat. 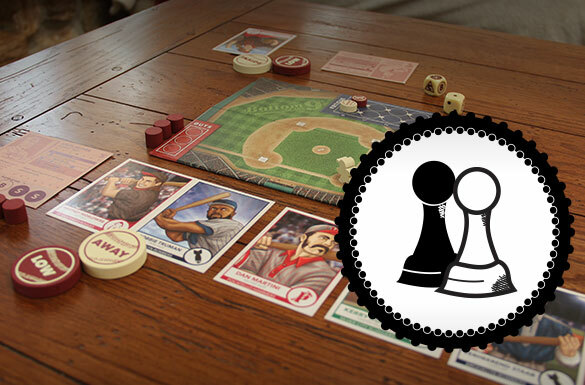 While I missed the presence of “Bottom of the 9th” at PAX East 2015, this year I was surprised discovering not only the core game, but that they were already holding a Kickstarter for an expansion called “Bottom of the 9th: Clubhouse”. 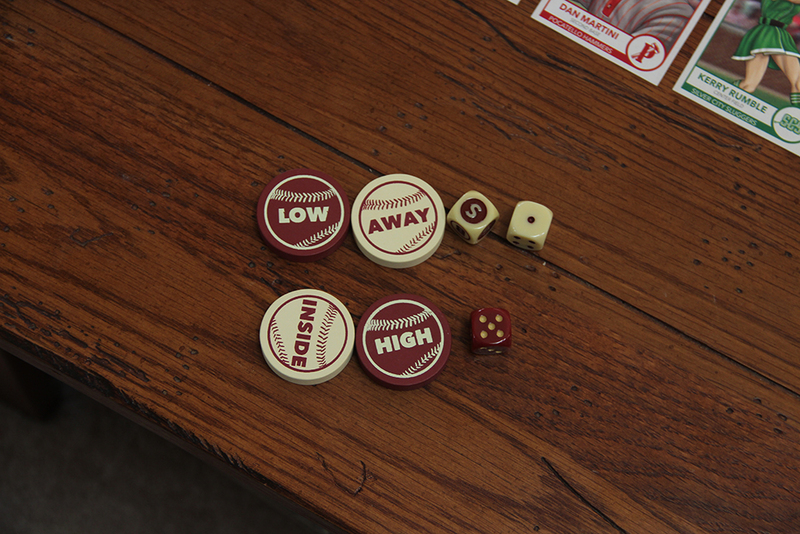 This add-on looks to add more variety and flavor to the baseball bonanza with new players, game conditions, and an equipment system that really adds to the strategy and clever presentation without overloading it. It’s currently achieved past its $20,000 USD goal and is now working towards stretch goals. Great for baseball fans looking for a quintessential baseball board game.